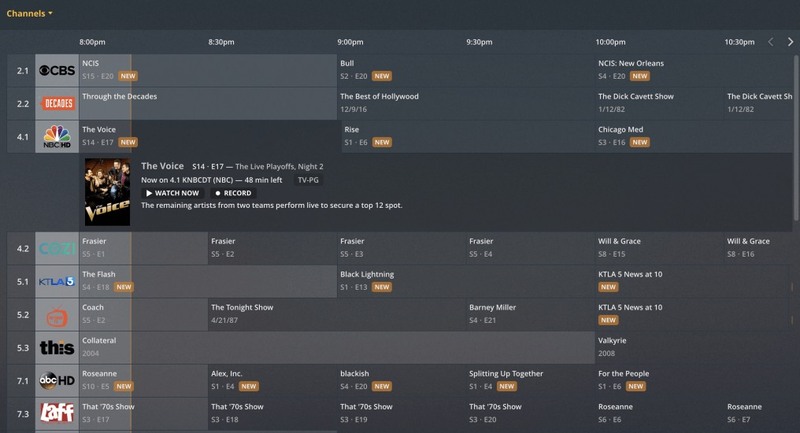 Plex has offered DVR features and live TV viewing in its app for a few years, but now it's making it easier to surf through channels with a traditional-style grid guide. Over the years I've noticed that every "new TV" platform makes a show of using box art and personalized filtering as a better way to navigate video options, but for scheduled live television and audiences that grew up before streaming, things always come back to the old grid. 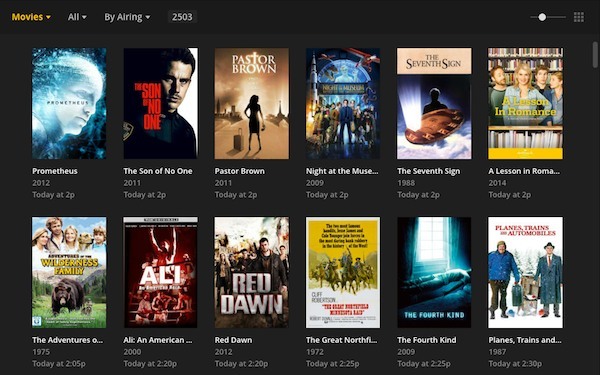 Currently available on the web for Plex Pass subscribers, the new guide option naturally allows for filtering by day, time or just HD channels. Meanwhile, a box art-filled Discover section highlights the best of what is on or coming up, and can flip over to make suggestions across types of content like movies, news, sports or genres of TV shows. According to Plex, the new/old guide will come to other platforms eventually, so if you like to just sit back and see a spreadsheet listing of what's coming on, your wishes will soon be answered.